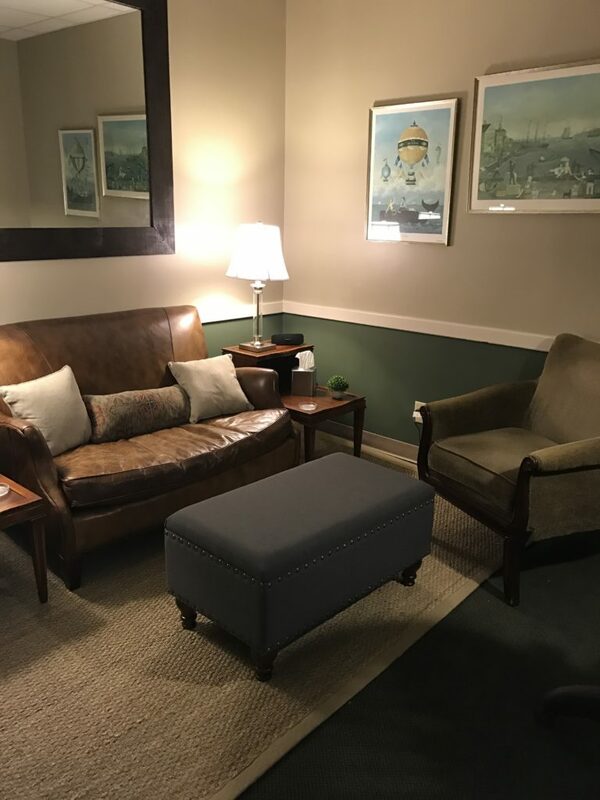 While Canterbury Counseling is a not for profit, church-sponsored organization a basic fee is charged to offset our expenses and to pay our quality professional staff. If persons are unable to pay the full fee, a sliding scale fee based on income and family size is offered. You may discuss these options with the front office staff or your counselor at the initial session. Canterbury Counseling Center accepts most insurances and Employee Assistance Program benefits.